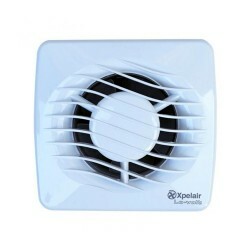 Xpelair 4 inch (100mm) axial fan with humidistat and pullcord (without universal fitting kit) at UK Electrical Supplies. 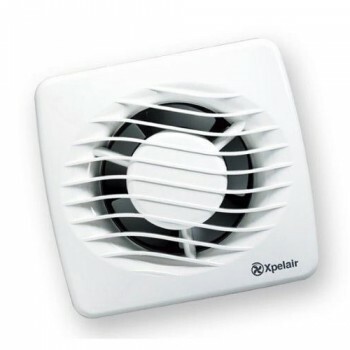 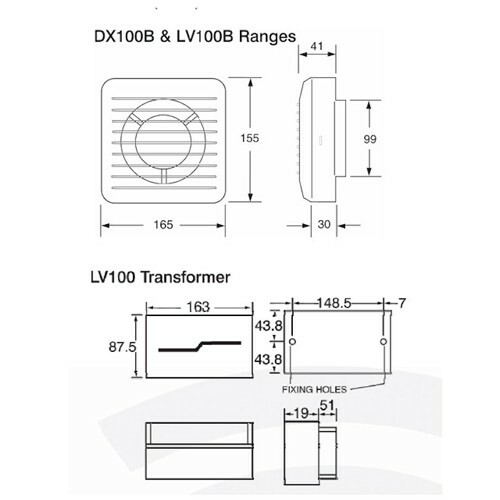 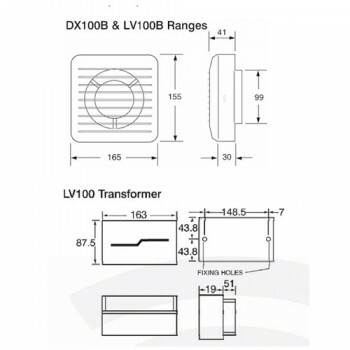 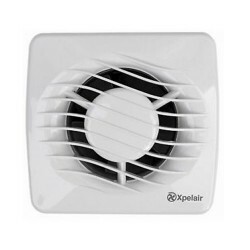 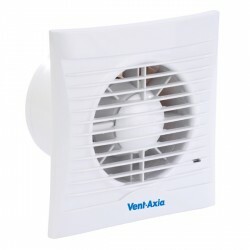 This range of Xpelair DX100B fans are supplied as 'fan only' units. 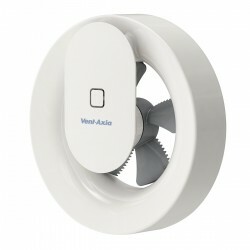 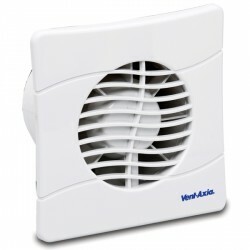 These fans are great for any home or workplace and suit most bathrooms, shower rooms utility rooms and toilets. 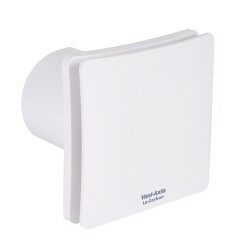 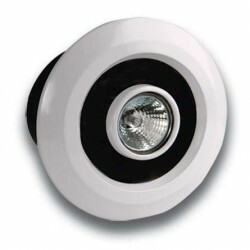 They are simple and compact and ideal for any 100 mm (4inch) fan replacement. 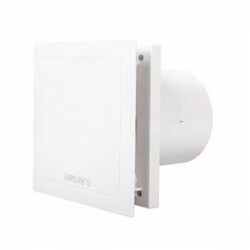 This new 'B' range has 5 control model options and a further 5 safety extra low voltage (SELV) variants which are ideal for a wide range of installations.